Kay Roberts, a consultant with VITAL WorkLife, is an executive coach and consultant on physician engagement and organizational transformation. As a coach to senior management with medical group practices and large health care systems, Kay guides individual, team, department and organization-wide approaches in deepening collaboration and collegiality. By equipping those in the creation of strong interpersonal work relationships that emphasize positive behaviors and effective communication, her systems approach helps organizations navigate and better cope with change. 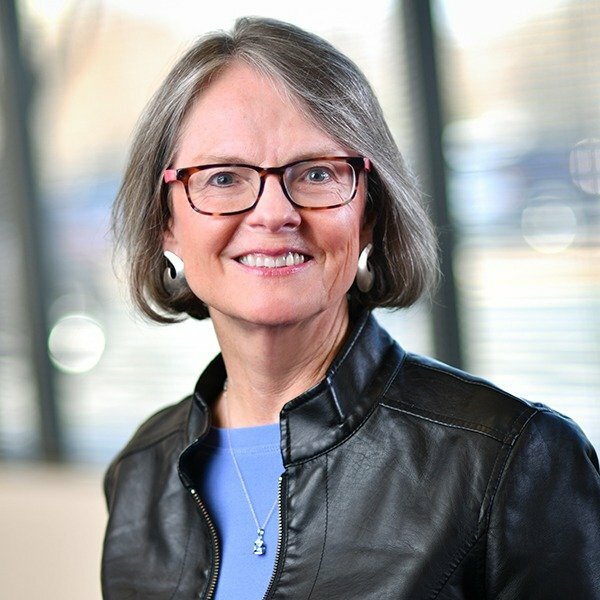 Using VITAL WorkLife evidence-based strategy for promoting physician engagement and resilience, combined with Kay’s 35 years serving as a brand stewardship and organization consultant and results orientation, she partners with organizations to achieve best practice outcomes for staff and patient satisfaction. Kay is consistently described as approachable and extremely effective in her efforts to help her clients push past their self-imposed barriers or shortcomings. Her clients appreciate that she has ‘in-the-trenches’ business experience as an executive of multiple organizations. Coaching takes the form of both one-on-one and management team development. As the former president of Fredrickson Communications, Kay applied sound operational approaches to provide brand repositioning and organization excellence — including relevant training and coaching for employees and improved financial reporting — all resulting in increased profits. Prior to joining Fredrickson Communications, she led account services and operations for the global brand design firm, Yamamoto Moss with clients in corporate, non-profit, healthcare and related industries. Kay holds a BA in Communications from Hamline University and a MA in Leadership from Augsburg College.